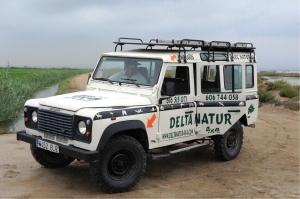 Departure 4×4 points more interest in the Natural Park of Delta del Ebro, with explanations cultural, gastronomic, typical flora and fauna of the area. In addition, the activity includes a kayak Natural Park. Visit batteries mussels and oysters from the Delta, to learn how these. We go to each nurseries of oysters and mussels of the Delta, where the guide will explain the cultivation, breeding, harvesting, etc … these molluscs. 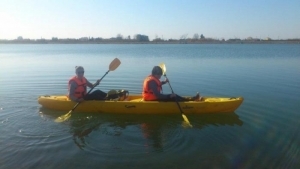 Then exit free kayak by extensive beaches of the Ebro Delta. 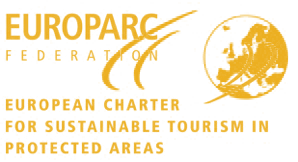 The duration of the activity is about 4 hours. 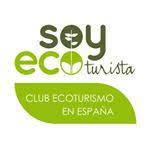 If you already know the Ebro Delta but have not explored its corners canoe, then you have not seen the best. If however you have not visited yet this wonderful corner of the Mediterranean, we offer an unforgettable adventure kayak or canoe in the company of guides Deltaventur, which will show you the best places to enjoy nature and culture of the final stretch of the River Ebro. Breathe free driving local roads while enjoying the varied landscape of the Delta, with its lagoons, canals, rice fields and natural areas. 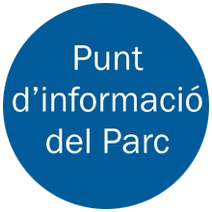 The route runs along roads where access is allowed motor vehicles such as quads, which is restricted to protected areas by Ebro Delta.